Click HERE to like us on our new Facebook page! 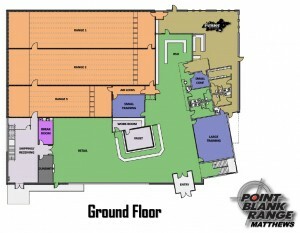 Point Blank Range, Lake Norman’s premier NSSF Five-Star rated indoor shooting facility, has opened a new public shooting range in Matthews, NC in response to the increasing popularity of gun ownership and unprecedented demand for quality training and instruction. 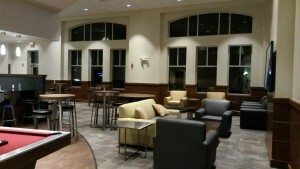 The facility is located at 10726 Monroe Road in Matthews, NC. 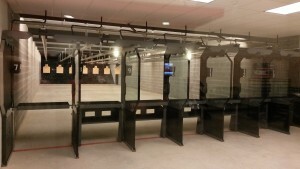 Although modeled after Point Blank Range Mooresville, the Matthews – South Charlotte location is larger, containing 20 climate-controlled lanes spread across 3 separate bays for pistol, rifle and shotgun use, and features a fully programmable turning target system and state-of-the-art air filtration system to provide the most comfortable and safe indoor shooting environment available in the Charlotte area. To accommodate the demand for training and instruction, the Matthews – South Charlotte location has two training classrooms featuring comfortable seating and overhead projection. The Point Blank Range Training Academy features an extensive roster of training courses and competitions, NRA Certified instructors, and practical instruction for shooters of all levels and abilities. “The recreational aspects of shooting sports are becoming more and more mainstreamed. Gun owners want a safe venue to learn and hone their shooting skills. 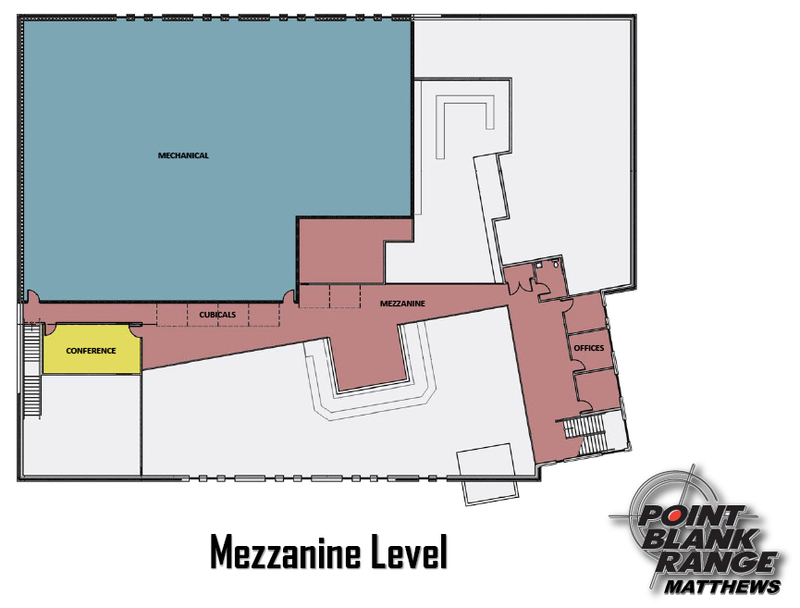 All of our locations will provide that,” said Mike Denney, Director of Training and Instruction for Point Blank Range. The Firearms Pro Shop in Matthews – South Charlotte expands upon the impressive selection of inventory found at the Mooresville location, stocking the most sought-after handguns, modern sporting rifles and personal defense shotguns, as well as ammunition, optics and other firearms accessories. 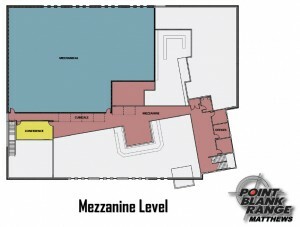 As a Class 3 firearms dealer, the new location will offer suppressors and short barreled rifles. An extensive selection of handgun, rifles and shotgun range rentals is available. Full auto rentals are coming soon. Memberships are available in the Patriot Gun Club at the new location. Patriot Gun Club offers all the amenities expected of an exclusive private club, including a members-only lounge and outdoor patio, private lockers, and Shooting After Dark™, the Club’s exclusive after-hours access to the range for Club members. 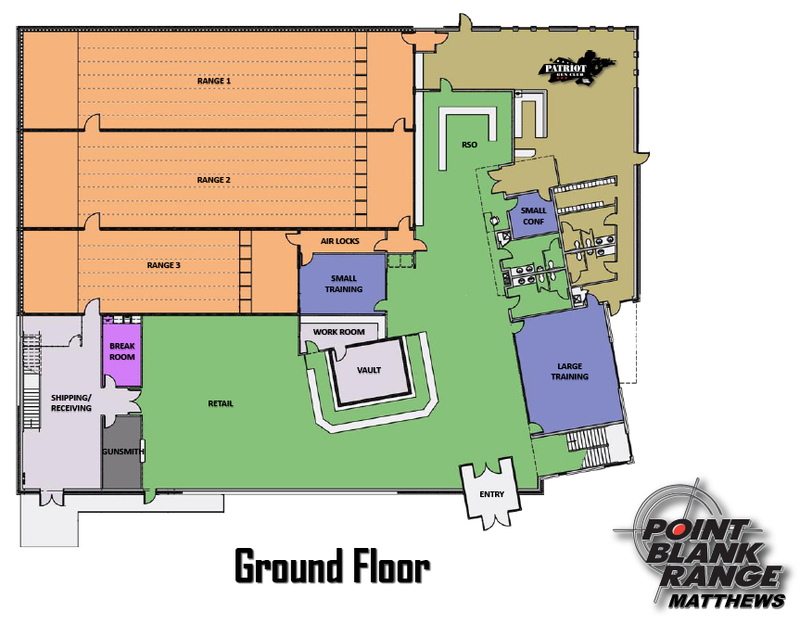 Dedicated to continually improving the value and quality of individual gun ownership, Point Blank Range is committed to providing the Charlotte area with an unparalleled shooting sports experience!